Do you hike, walk your dog, mountain bike, kayak, canoe, snowmobile, ATV, ski, snowshoe, hunt, fish, or do any outdoor activities in northwestern BC? If so, we have your back when things go wrong. We are Bulkley Valley Search and Rescue, a volunteer organization. Our job is to help. When you, your loved one, friend or employee is lost, injured or trapped in the wilderness, we are there. We leave our jobs and family lives at a moment’s notice to help. We cancel Sunday dinners, give up weekends, leave our kids’ soccer games, and often work through the night so we can save people in need. We help those in need from Houston to Kitwanga and up highway 37 to the Yukon border. 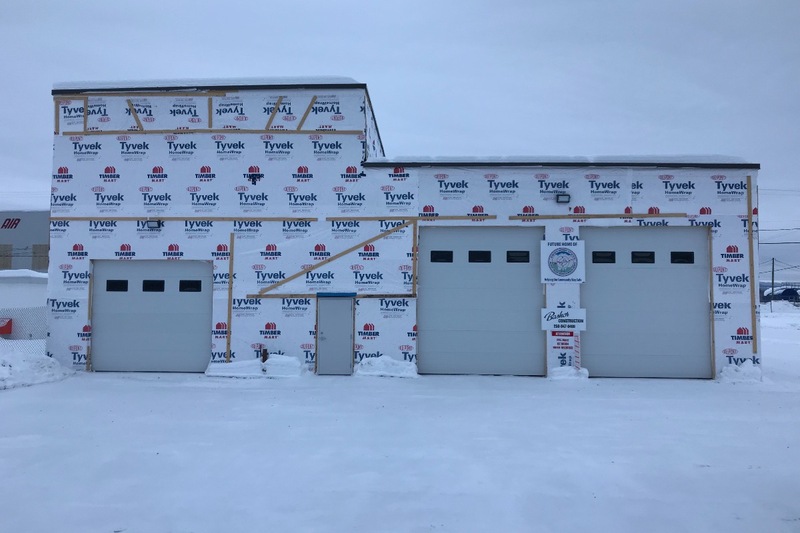 We are constructing a training / operations / office and storage facility at the Smithers Regional Airport to provide a number of purposes; run training and operations out of, and also to serve as a very needed storage facility for our equipment. This will allow us to be as organized and efficient as possible. We need you and other great people of this community to lend a hand and provide financial support to finish this building by fall of 2018.